Marc Stein shares his thoughts on developing novel underwriting techniques for lenders. Marc has applied advances in artificial intelligence derived from genomics and particle physics to provide lenders with non-linear, dynamic models of credit risk that radically outperform traditional approaches. 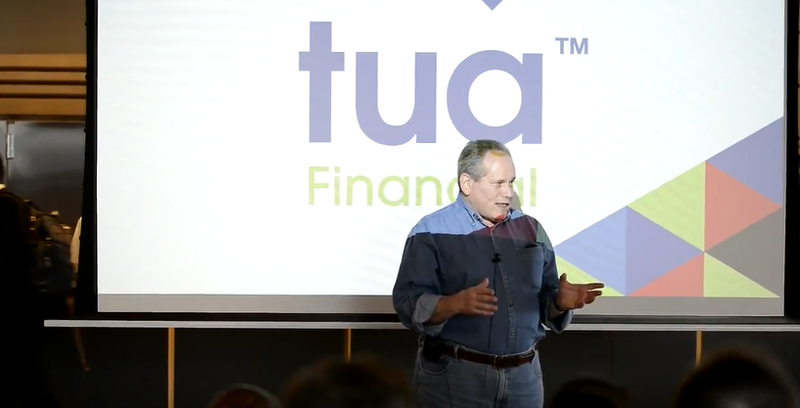 He is a longtime entrepreneur and startup CTO, and is currently the CTO of Tua Financial and the CEO of underwrite.ai.